In the highly sought after bayside suburb of Brighton East and just metres from Dendy Park’s sun-shaded playground and sports grounds, 18 Melosa Ave covers all the bases for an idyllic, low-maintenance lifestyle whilst enjoying all the creature comforts. 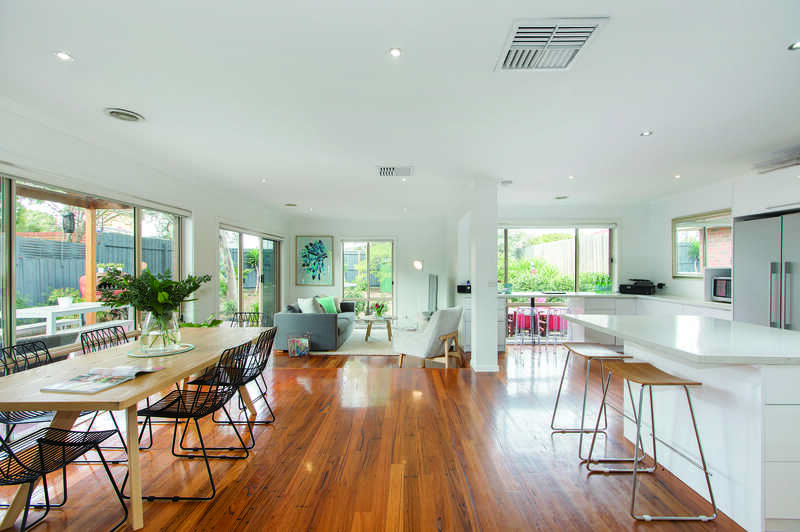 The open-plan lounge and dining areas are full of light and there’s a great sense of space with sliding glass doors leading out to the timber deck with pergola plus built-in plunge pool, pizza oven and newly landscaped backyard. Double glazing throughout this home. 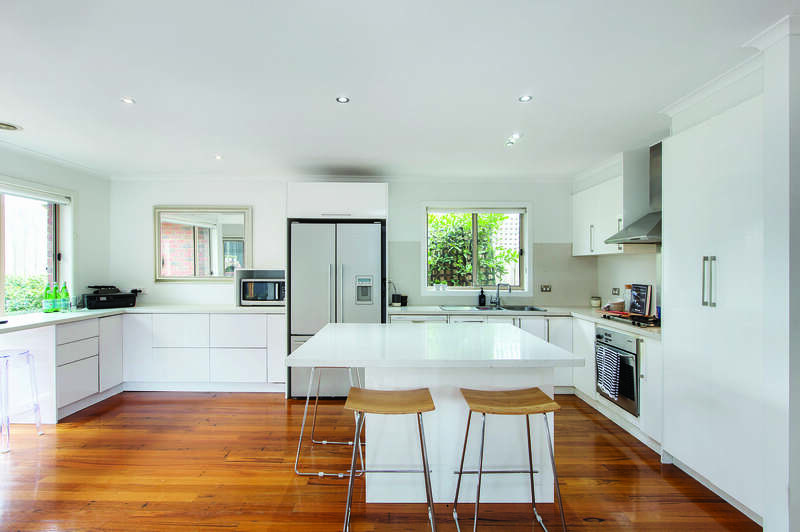 The contemporary all-white kitchen is filled with natural light and includes stone benchtops, breakfast island bench, ample cupboard storage, dishwasher, stainless steel appliances plus built in study nook. Spacious master bedroom with walk-in robe and ensuite plus two further bedrooms complete with built-in robes. Separate laundry with rear yard access. 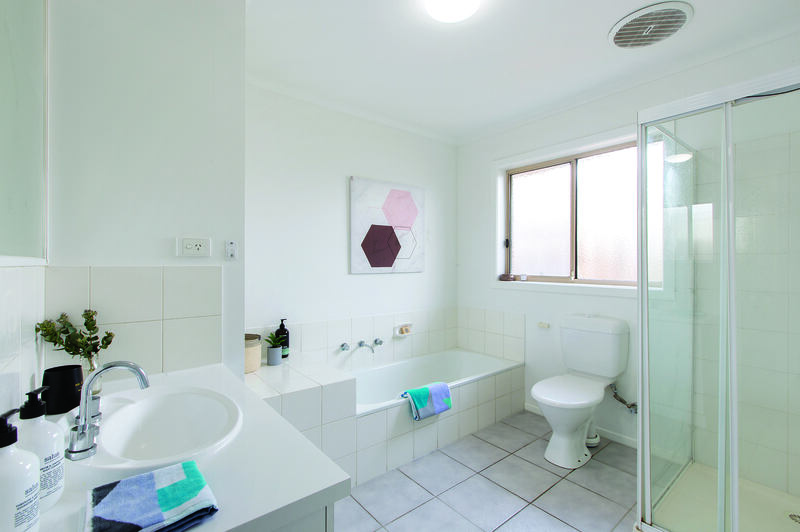 A central bathroom features a separate bath, separate shower, vanity and toilet. 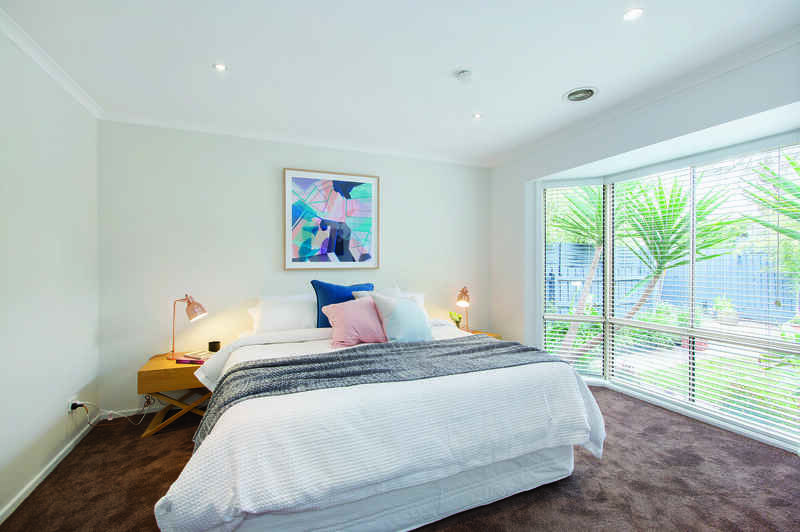 Additionally, this private rear home offers sound proof windows throughout, a single carport plus additional parking in an elongated drive with remote gates for security, ducted heating, ducted evaporative cooling and quality timber floorboards – and all only a few minutes drive from the very heart of Brighton’s notable shopping, dining and CBD-bound transport conveniences. Please note: the garden has since been landscaped after the advertising photos were taken. Pool and garden maintenance included. 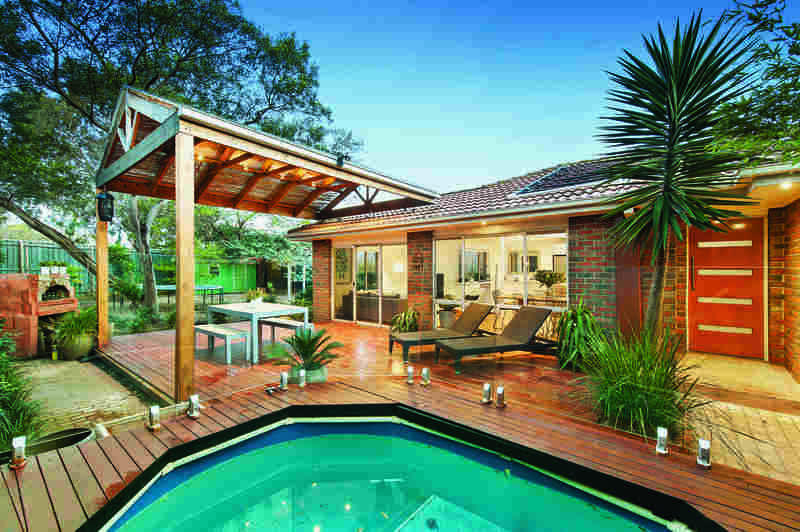 Maîson conduct private viewings please contact our office for an inspection.